If you put the work in, have a good looking landing page, then it’s very easy to earn from this network. Very simple to use. I was able to learn how to get started in a day. CPABuild costs nothing to use! I personally use CPABuild for CPA. I use it because this network is very high quality, intuitive, and innovative. Very rewarding commissions & affiliate system! Easily create a template and a content locker to make a landing page! Ability to create landing pages on the go with no website! Access to high converting niches! You get $5 just by signing up! People can see your niches if you make your templates and lockers public. Don’t like to read? Watch this video! Picking the best CPA network can be extremely hard and daunting. Wanting the best is like gambling with your assumptions. In order to determine the best, you must question everything. But what if you are not a professional, you’re just starting, or just don’t know what good CPA networks are? Well, leave that to me. Today I am going to show you why you should join CPABuild, which is what I believe the best of the best CPA network out there. First, I want to mention the CPABuild commission system; it is absolutely insane! (but in a good way). It is also the first reason why I think this network is the best CPA network. You may know what the referral commissions system is, but I’ll get to that later. Rather, the most important commissions system is the templates. But why? This is because for every template that you make, you will get 5% of the leads generated off of that page. So, if you make one simple template and a lot of people decide to use it, then you get 5% of all leads generated from that landing page. The referral commissions system is another 5%. So, if you referred some to CPABuild​, then you get 5% per lead they generate. Also, these earnings are added, so the referred person still gets their 100%. So, if someone that you refer makes $500, you will automatically get $25 dollars added to your bank account. Also, referral and template commissions can stack up on eachother. 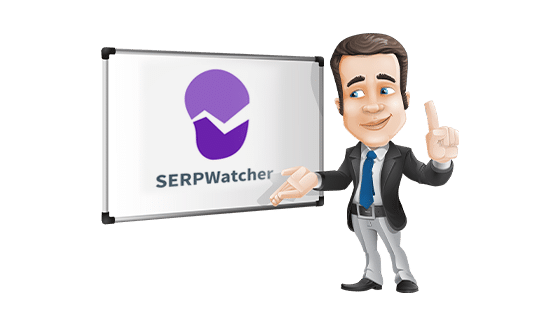 This means that if you have a referral that uses your landing page t o generate leads, you can get 10 percent commission. Not only is CPABuild’s commissions system great, but who doesn’t want a free five dollars?! That’s right, all you need to do is sign up, set up your CPABuild profile and you will get $5 added to your account. I haven’t really seen any CPA network adopt this kind of strategy, so it’s very interesting. CPABuild seems very gracious when it comes to rewarding their affiliates, unlike some networks like CPAgrip & MGCash. As of now, CPABuild still offers this $5 bonus. I like to tell my hustlers that even if they don’t want to join another CPA network, at least sign up to the network and get your $5 bonus. Again, who doesn’t want a free $5?! I’d also say that this is the best CPA network because of the free $5! Unnamed CPA platforms have made the dumb decision to ban blackhat niches. Let’s be honest, this is quite stupid. To my surprise,​ CPA networks such as CPAGrip and MGCash have decided to make blackhat niches illegal. I say to my surprise because the CPA industry has basically been created rom blackhat niches. Not allowing blackhat CPA niches and expecting CPA affiliates to abide by the rules is like telling a mom that she can feed all the other kids,except her kids. It’s DUMB! It makes no sense. Anyways, CPABuild currently offers their affiliates to promote blackhat niches. This is primarily the decision maker for existing CPA affiliate to sign up with CPABuild. If you don’t believe me, you can see for yourself why this is the best CPA network! Promote blackhat niches with CPABuild. Now, I don’t want to pull the “x has never been so easier” card, but seriously, CPA has never been easier! And I say this because creating and utilizing a perfect and high-converting landing page with CPABuild is very easy to do. To be quite honest, I think my grandma could do it. Okay, so all you need to do is find out what template you want to use for your landing page, input your niche details, find your desired content locker, press “Get URL”, and that’s it. You’re done! Similarly, finding a landing page to modify or use is even easier to do. What you have to do is go to the “Templates” or “Content Locker” section. Then, browse through the content lockers or templates you want to copy. Finally, you need to press “Link”, “Get URL”, and then you are done. Keep in mind, using existing landing pages from other CPABuild members is great because because the landing pages are very high converting and you are helping out another person get earned comissions from making that landing page. This is all because CPABuild pays these developers of the landing pages you use 5% of every lead generated. 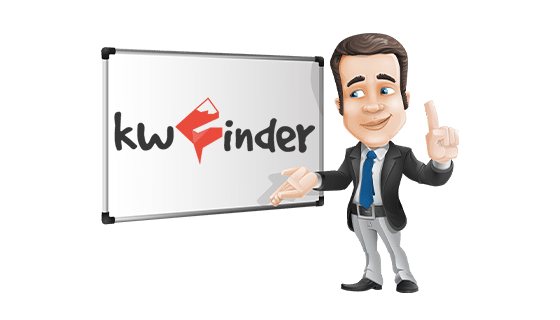 The developers make it their mission to make these landing pages high-converting, so you as a CPA marketer have access to the best landing pages for free! ​Never in my life did I think in the CPA industry, web hosting wouldn’t be required. This is because a few years back this wasn’t even thought of. However, with CPABuild’s innovativness and dedication to the community, its not surprising that they allow this option. 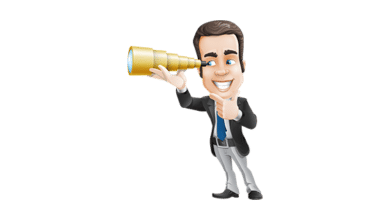 Furthermore, CPABuild allows you to optimize your custom pages towards SEO so you can rank high up in the search engines! Simply put, a CPA marketer is no longer required to know how to code or manage a website! You simply can be a CPA affiliate by just solely using CPABuild. No other CPA network has done this! However, if you’re a great web developer and don’t want to use CPABuild’s landing pages, all you need to do is either download their deployment package or embed the content locker link into your web page. ​As a wealthy hustler, I love to save the best for last. CPABuild makes it possible for you as a CPA affiliate to find unlimited niches with their platform. With this being said, you can simply find 100’s if not 1,000’s of niches from just using this CPABuild platform. After you have found your niche you can simply link to the template for that niche and use it for your landing page. 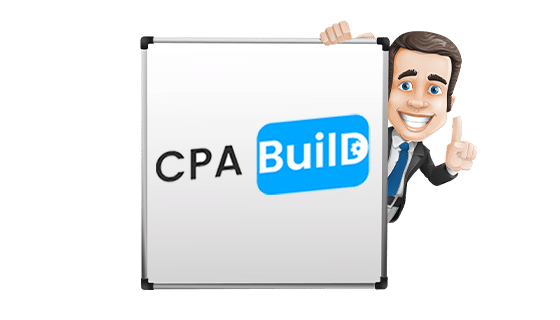 Once again, CPABuild has changed the CPA industry by allowing existing affiliates to find a niche and use the landing page with a click of a button. I now use this method when finding niches. I no longer need to do keywords research or anything like that; I simply rely on CPABuild. Get access to high quality niches with CPABuild. Please note, I am not being biased. This is all simply my opinion and I personally use this CPA network for finding niches and creating landing pages. 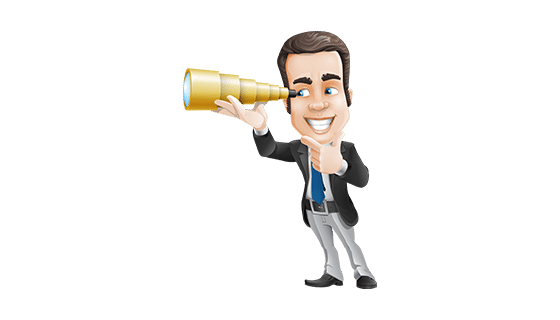 Overall, CPABuild is the best cpa network because you simply can find a niche, build a landing page, implement social media sharing in it, and promote via youtube. I simply triedthis strategy and make $200 + dollars off of 10 niches. You will be so much closer to meeting your goal and working from home​. Per niche, I was able to make $20 + a piece and setting up each niche took about 10-20 minutes of my time. I will share this strategy in a later blog post. For now, I just wanted to let everyone know about this awesome network. 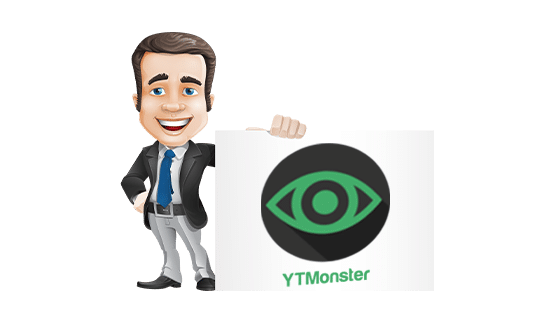 So go ahead, get your free five dollars, build landing pages in a matter of seconds, get outstanding commissions, find unsaturated niches, and be part of the CPA revolution! Hurrah! Finally I got a web site from where I be capable of actually obtain valuable facts regarding my study and knowledge. Nice cpa, please make tutorial use cpabuild!! Awesome, so CPA build won’t let you do blackhat niches? I applied many times but declined…why CPAbuild not approve in Cambodia. Hei Trent, this cpabuild aprove the newbies or is necessary have a site for aproval?